We are pleased to spotlight this Down Beat review of ARC’s Alchemy Sound Project’s debut release. Also visit – Down Beat online. 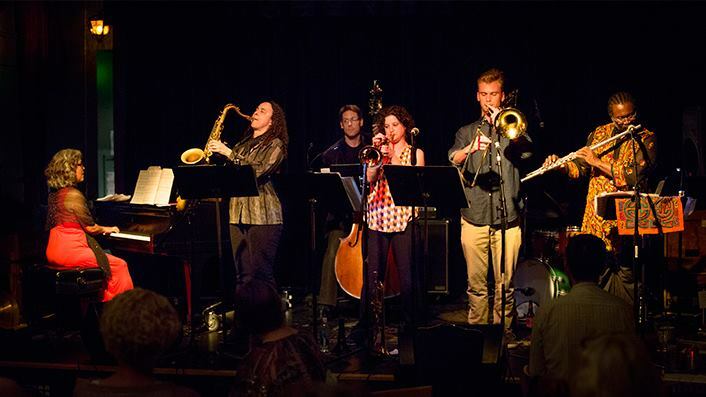 Alchemy Sound Project is a collective of composer-performers whose music is a synthesis of jazz and modern chamber music. While the group’s configuration and roots serve as a continuation of the jazz tradition, the members also compose orchestral works, film scores, chamber music and solo pieces for various ensembles and projects across the Americas, Africa, Europe and Asia. Music education, support for the arts and expansion of cultural self-awareness and empowerment are important themes for this group.